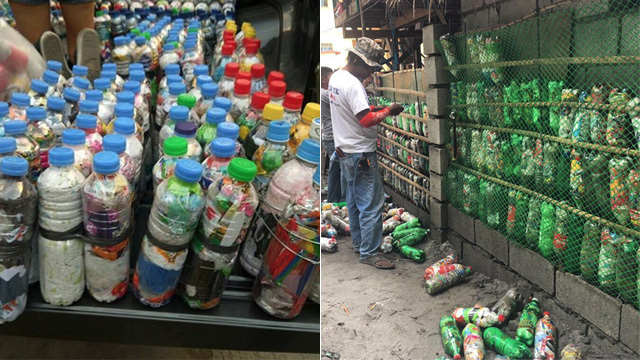 It's just two hours away from Manila. (SPOT.ph) Beach destinations in the Philippines aren't just limited to luxurious resorts and fun water parks these days. 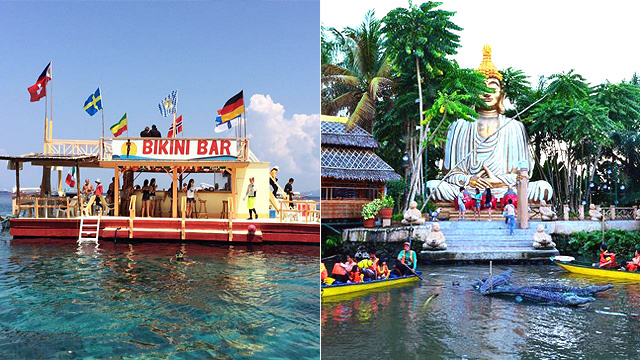 Floating attractions, like the Inflatable Island in Subic, Zambales, have become a big hit in the country. Following this trend, Club Balai Isabel in Batangas opened its very own Aqua Park off the coast of Taal Lake on April 29 and guests over the long weekend were in for a treat. 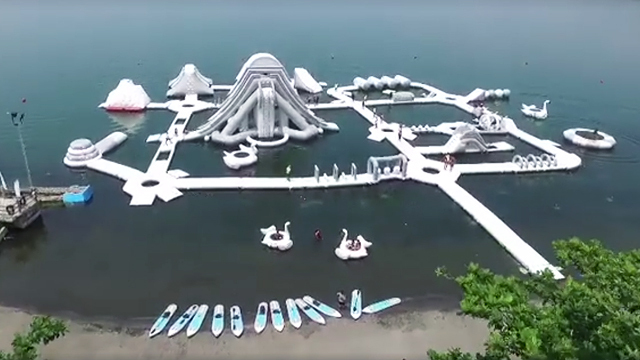 The inflatable water park features huge trampolines, giant water slides, a human launcher, and other challenging pit stops reminiscent of American Ninja Warrior or Wipeout. It's definitely not for the weak of heart because trying out the whole course will get your adrenaline pumping. 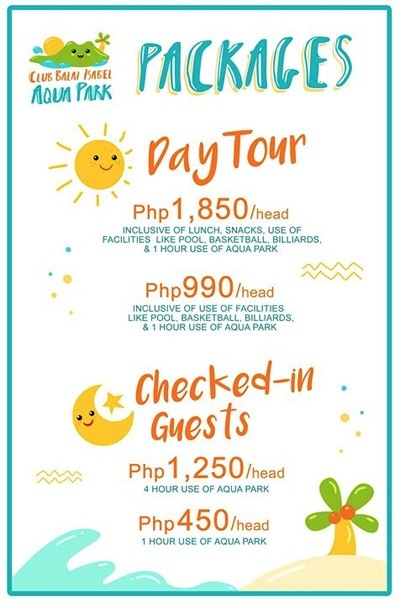 You have the option of availing tickets for just the Aqua Park (P990 to P1,850/head) or booking a room at Club Balai Isabel (rates start at P5,544). Club Balai Isabel is in Talisay, Batangas. For more information, visit Club Balai Isabel Aqua Park on Facebook.